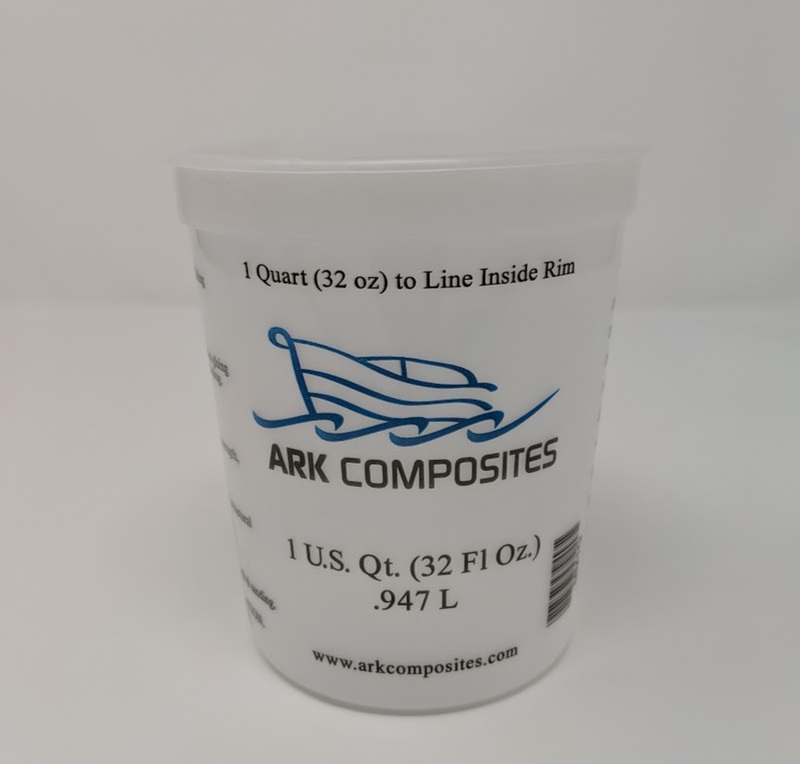 When combined with 105 Resin in a five-part resin to one-part hardener ratio, the cured resin/hardener mixture yields a rigid, high-strength, moisture-resistant solid with excellent bonding and coating properties. Not intended for clear coating. 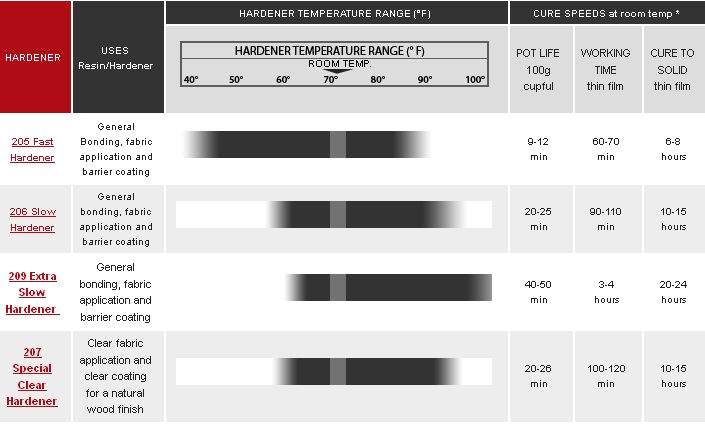 406 Colodial Silica 5.5 Oz. 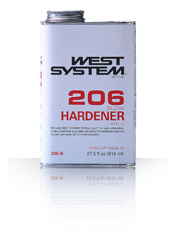 Select the needed Check box and click buy now of west system 206 slow HARDENER SLOW B SIZE .86 QUART.